One of the biggest frustrations for novice and expert gardeners alike are pests. Deer, rabbits and insects can wreak havoc on our best efforts and in the best weather conditions. Luckily, several plant options can help keep the pests at bay. There is quite a bit of overlap in terms of which plants keep which pests away — select a few and you’ll be on your way to a pest free garden. Herbs are one of your best defenses against an array of pests. Stock up on strong-smelling herbs and create a border around your garden and other plants to help keep the pests away. A variety of vegetables is best, as many vegetables help deter the pests that attack other types of vegetables. Planting pest-deterring plants may not end your problem for good but it may make them look for greener pastures — somewhere else. Rabbits and other pests like mice and rats are among the most difficult to keep out of your garden. 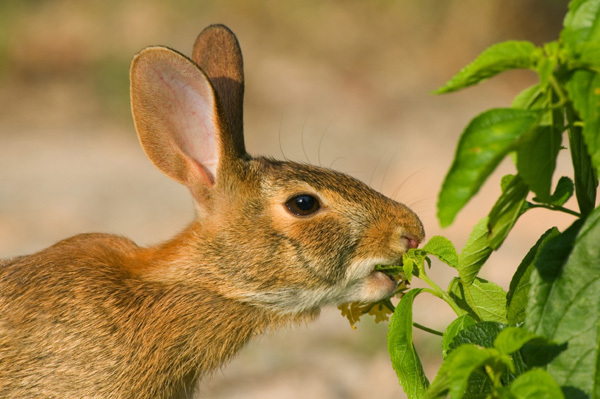 If a rabbit is truly hungry it will eat just about anything, regardless of what is around it or even if it normally doesn’t much like the plant. In addition, rabbits can squeeze through or chew through many types of enclosures. Try filling your garden with a mix of the following plants for best results. While these plants may not stop the rabbits from eating other things in your garden that they like, they will steer clear of these generally. If you don’t live in the Southwest, you may not even know what a javelina is. They look a lot like a wild pig but are actually a member of the peccary family. If you have ever encountered them, you know just how devastating they can be to your yard. Javelinas travel in packs and will eat just about anything in sight. However, these plants are your best bets against the pig-like pests. Countless bugs will attack your garden, and many of them you’ll never even see. Some spend their lives completely underground, snacking on your plant roots before you even know they are there. Luckily, many plants that you would plant anyway, including onions and garlic, will help keep insects away. Bugs like the cabbage moth or squash beetle generally attack those specific plants but other plants can help keep them away. Keep your garden diverse and be sure to plant herbs and even non-edible plants near your veggies for best results. If all else fails, sprinkle a layer of chili powder (look for ingredients like cayenne) around your plants and even on the leaves. It isn’t a long-term solution because it washes away with the rain or easily blows away in the wind. 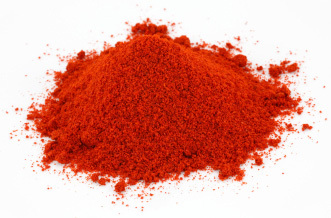 However, chili powder can deter anything from ants to rabbits and may make them move on to another yard. In addition, it is completely natural and won’t hurt your plants. You can often find it in bulk at Mexican grocery stores.